Drain blockages occur due to a variety of reasons. Some of the most common causes are a build up of fat, oils and grease. Leaves and silt are also guilty on occasions. 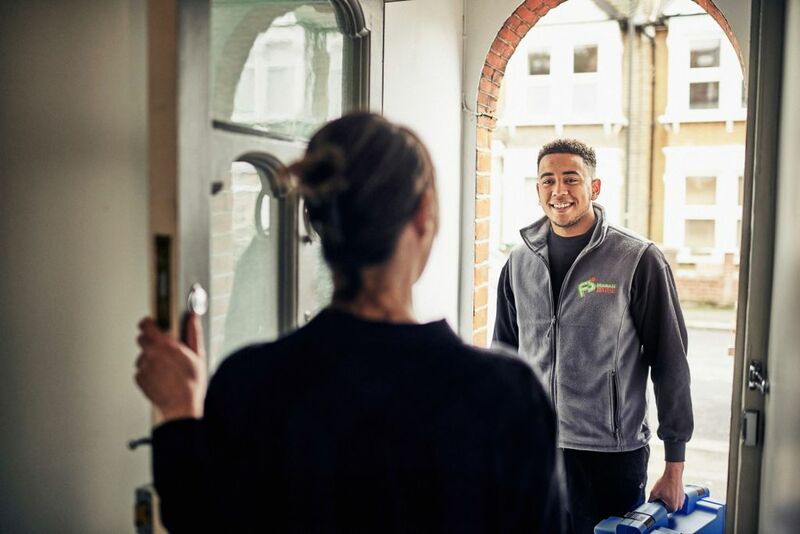 Whether you’re based in Brentwood, Colchester, South-End or anywhere in between, we’ll get to the bottom of the issue with our drain unblocking service. 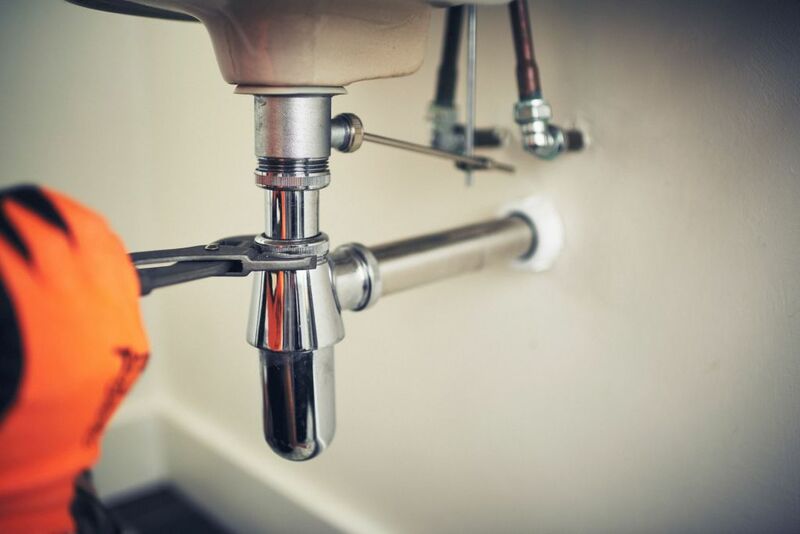 We offer 2-hour response times for our Essex drain unblocking service. We have engineers stationed in the Essex area meaning we’ll have an engineer at your property in no time at all. If there are bad smells, gurgling sounds and slow draining water then there could be a drain blockage you can’t see. Call FS Drainage Services, we’ve seen it all before and will get your drains back to full working order within no time, with our drain unblocking service.